Think of Artificial Intelligence not as something to replace humans, but automating and augmenting our cognitive skills. From repetitive and mundane tasks to predictive analytics across multiple industries, AI has the intelligence of human thought but at a much larger scale. Depending on the type of AI in use, it can even go beyond human thought and become a true sentient solution. 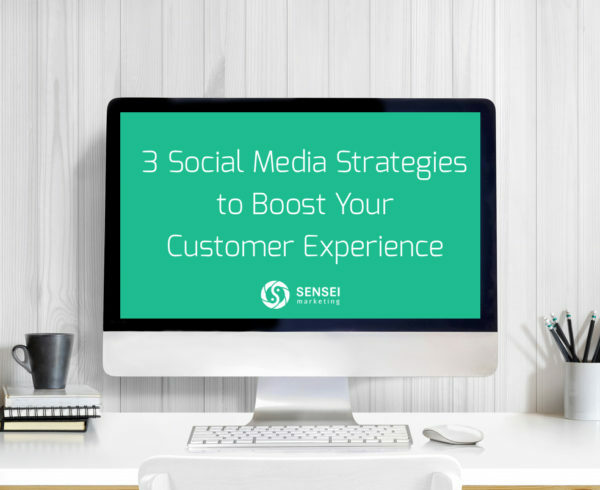 For customer-facing businesses, understanding the customer to create targeted and engaging experiences is a key part of any marketing plan. But as businesses get bigger and need to scale up their operations, the demand for personalized interaction is where AI can carry out functions that could take multiple team members. Forbes broadly defines customer experience as the quality of all the interactions between companies and their customers. It’s a critical factor in building trust, loyalty, and repeat business. So how does AI power-up that customer experience and help put your company ahead in the game? Here are five examples of how you take advantage. AI can dig, extract, and collate large amounts of customer data from various digital sources. It can analyze complex concepts, organize, structure, integrate, maintain, and interpret this data to generate insights from that information. AI’s real value to the company, though, even more than the time and cost efficiency it creates, is how these insights can build your company’s customer experience (CX) strategy. 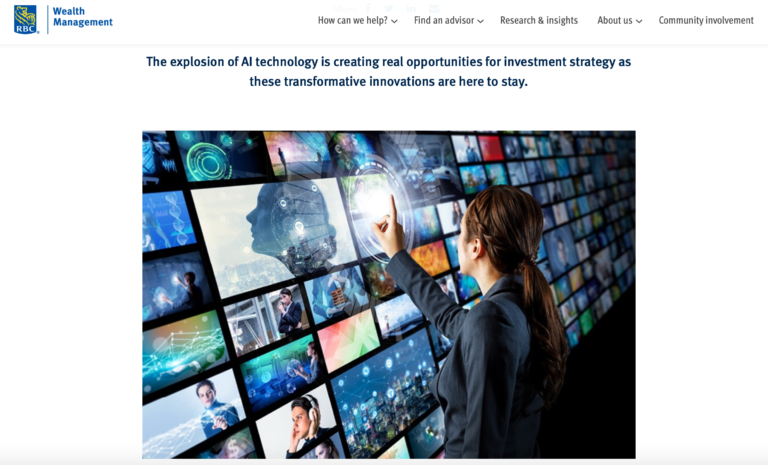 Take the Royal Bank of Canada (RBC), who used artificial intelligence to empower RBC to offer legacy planning solutions customized to its clients’ financial goals. From business insurance, company pension plans, credit and lending, estate planning, eldercare planning to executive banking, the range of customizable solutions were built from the client data that AI mined and analyzed for them. 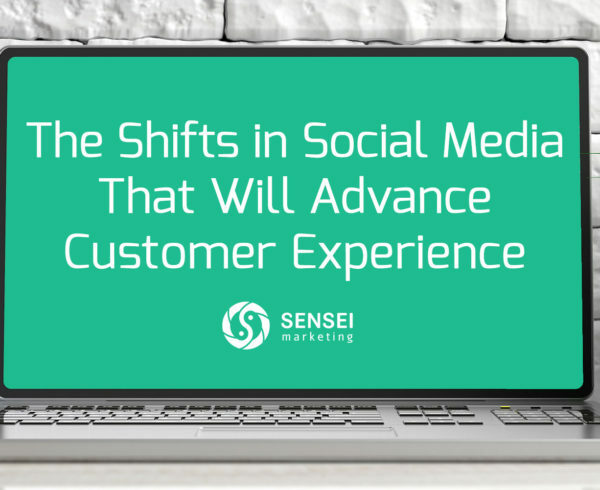 When you break down customer segments, not only do you identify new customers, but you can also hyper-personalize your services and interactions with customers, both new and potential. AI helps marketers create personalized experiences with customer-tailored promotions and the most relevant message delivered at the right time, to the customer’s preferred device (email, mobile, social, etc). Marketing Land believes that AI can scale customer personalization and precision in ways that didn’t exist before. AI can deliver an ad experience that is more personalized for each user, shapes the customer journey, influences purchasing decisions, and builds brand loyalty. 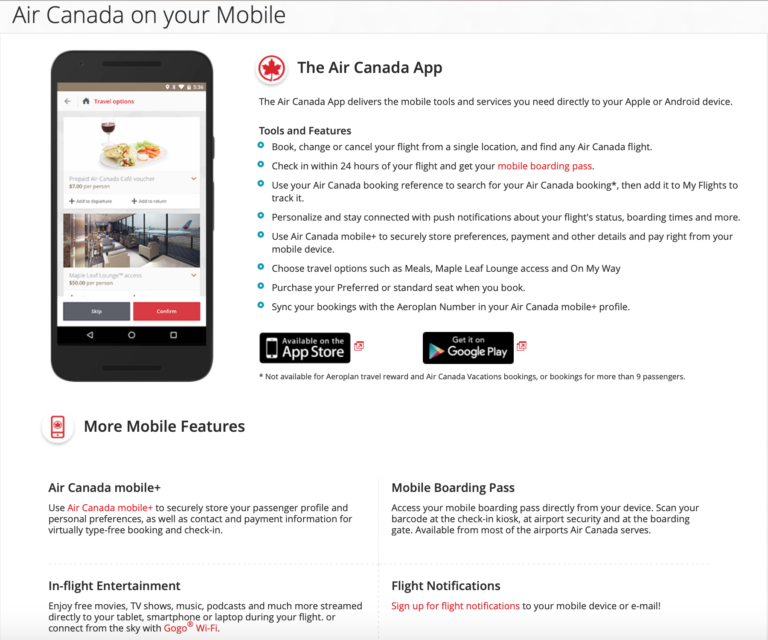 Serving more than 48 million customers annually in over 200 airports across six continents, Air Canada analyzes millions of pieces of data from the airline’s bookings, most of which are primarily done online. To better understand their customer’s behaviour, and ultimately deliver a personalized mobile app experience, it partnered with a company that used AI and machine learning data analytics. 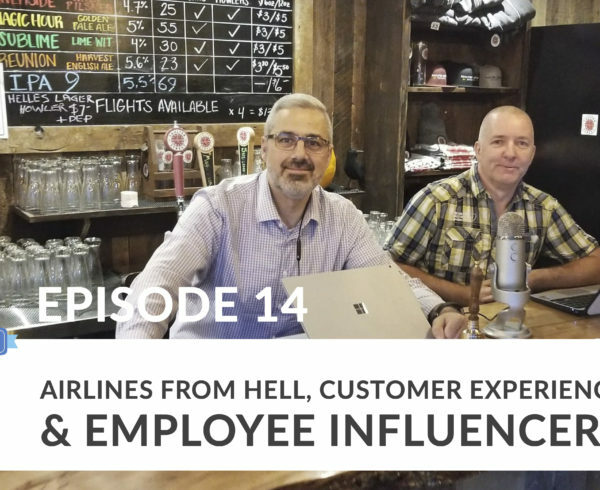 Not only did the airline create richer, more personalized digital experiences for their customers, but it was also able to identify new ways to improve customer experience. Air Canada also learned about customer trends and patterns that helped it identify opportunities for performance enhancements — all supported by the foundation of digital analytics. To predict outcomes is a key data source that businesses need to have. To know when the market dives or an asset’s value goes up in the financial sector, for example, or – for most businesses – what’s causing customer churn. All of this is key, but can become a major problem to track when the data sources just get to big to adequately track and disseminate. This is where AI shows its value. By creating models out of those datasets, artificial intelligence can process large amounts of information in real-time, analyze historical data, and sort through the patterns of customer behaviour. Identifying those touch-points can determine the most optimized moment for better engagement, at the right time, and with the right subset of customers. One area where artificial intelligence is starting to be implemented more is the healthcare industry, where every minute counts to save lives. Predictive modelling can aid clinical judgement, diagnosis, or trigger automated responses in patient engagement protocols. A Stanford study showed AI performed at the same level as dermatologists in detecting skin cancers. Bloomberg reports on a software company that tested how AI detected cardiac arrests with 93% success, compared to 73% for human healthcare professionals, by simply allowing a computer eavesdrop 9-1-1 emergency calls. Further research shows how AI can outperform pathologists in detecting breast cancer metastasis. Sensei Marketing client LifeWIRE’s patient engagement platform has been tested in the care of PTSD patients among the veterans population. Where continuous, monitored, interactive outreach and insight to and from all patients is crucial, automated AI-powered messaging can play provide this for health providers, the care team, and even families. 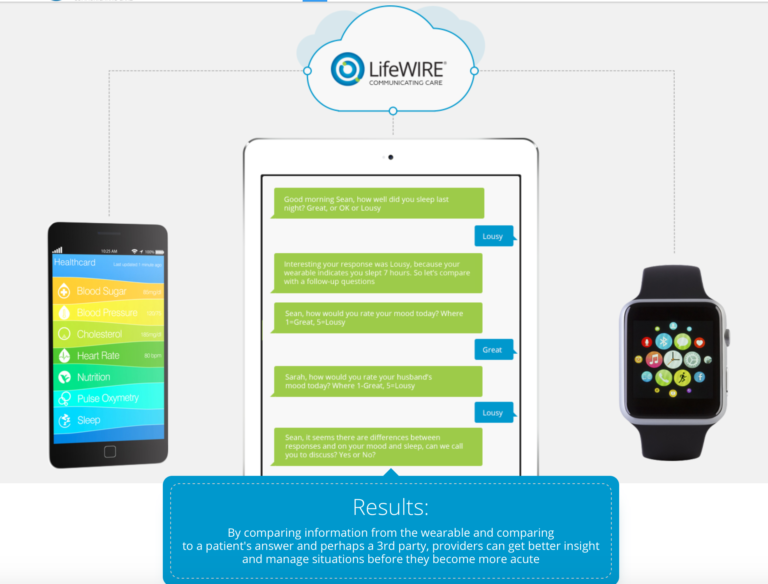 LifeWIRE’s platform can query for movement, their wellness and physical status, including their blood pressure, breathing, and heart rate through the patient’s wearables and/or smartphone or any device of their choice. The quantitative data such as vitals, activity tracking and biometrics, and qualitative data such as patient responses, and reported moods generated from that interaction, can be used for check-ins and for gaining insight regarding stress and alertness. Rule sets can be created to trigger a response and forward an alert so intervention can be initiated. The heart of customer experience is customer support, and this is where AI can deliver a responsive, focused, and consistent support experience to a customer. 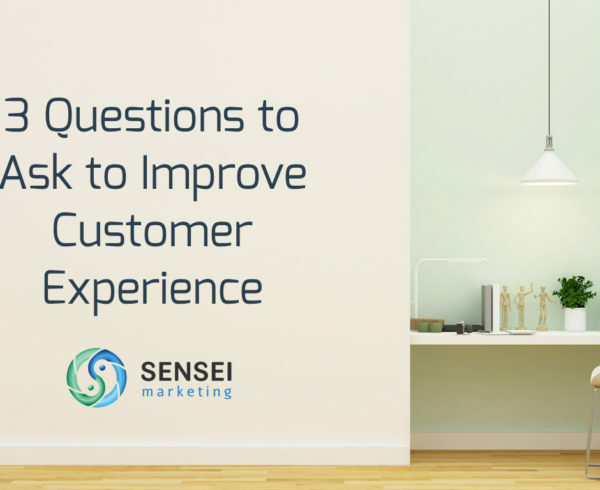 From answering basic queries to resolving complex customer problems, the value of AI to the overall customer experience is when these are addressed in real time, regardless of complexity. Chatbots, virtual assistants, self-service agents can understand, learn, interpret, and reason in the same way you would reply, assist, and interact. They can be first-line of interaction before a live human agent can take over more complex problems. One of the early adopters of AI in this role was Telus, a leading national telecoms company in Canada. In 2018, Telus piloted AI through several customer-facing chatbots. They now have customer support chatbots, a TV chatbot, and a virtual assistant that has been integrated with Interactive Voice Response (IVR). Delivering their customers “what they want, at the time they want it, and in a way that delights them,” has seen Telus align its vision of leadership with AI in Canada while enhancing the customer experience, according to Rich Osborn, TELUS Ventures Managing Director. 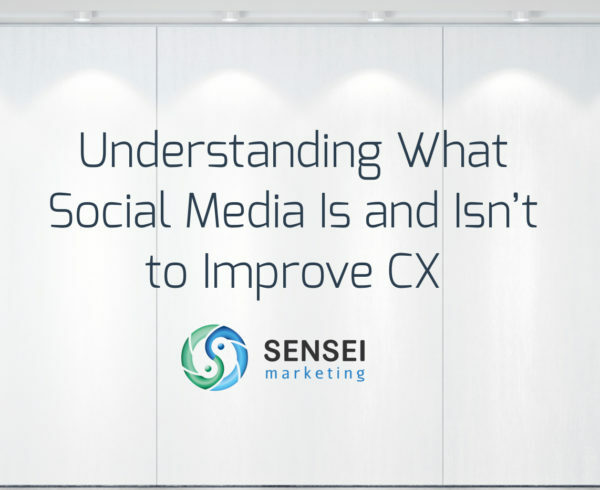 Of all the ways that AI can help businesses, it’s simplifying the customer experience that can otherwise prove stressful, hard to navigate, and result in the customer leaving your business website and going to a competitor. The buying journey, beneficial interactions, interactive messaging, and one-to-one engagement – AI gives you the power to connect with your customers more effectively, and in a way where everybody wins. As customer experience evolves to an increasing level of sophistication, and the customer journey becomes more diverse and spread out across different devices and channels, AI can be the missing link between your customers and your business. If you’re ready for this partnership to improve customer experience, contact us or check out BONDAI, our AI-based Engagement Platform.